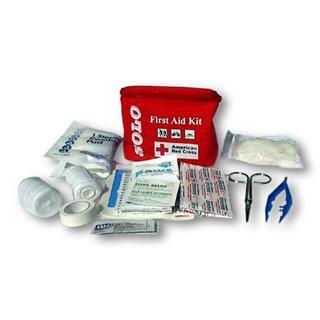 An Individual First Aid Kit is designed to support a single person. Size and contents vary according to perceived needs. One version of a IFAK is the "Ventilated Operator Kit" (VOK) which is designed for gunshot trauma. This page was last modified on 24 December 2013, at 18:17.